Ginseng can do a whole lot more than just as a cup to carry in the morning. From natural energy booster to anti-aging arsenal, the King of Herbs is full of endless healthy possibilities. One of the most popular types of Ginseng is American Ginseng, which was discovered in the 18th century, but still fascinates everyone across North America hundreds of years later. Wonder why? For starters, natural chemicals in American Ginseng affect insulin level and the immune system; making it very effective in fighting the flu, fever, anxiety, anemia, insomnia, even a hangover! It’s also valuable to improve long-term memory, heart health, digestive system; and reducing the risk of cancer. Antioxidants in American Ginseng can also slow down the aging process by improving dry, damaged skin and softening the look of fine lines and wrinkles to maintain a healthy look. The list is not over yet. If you’re in a personal war to lose weight, Ginseng can also help you with that, if consumed long-term. No wonder everyone can’t get over American Ginseng. 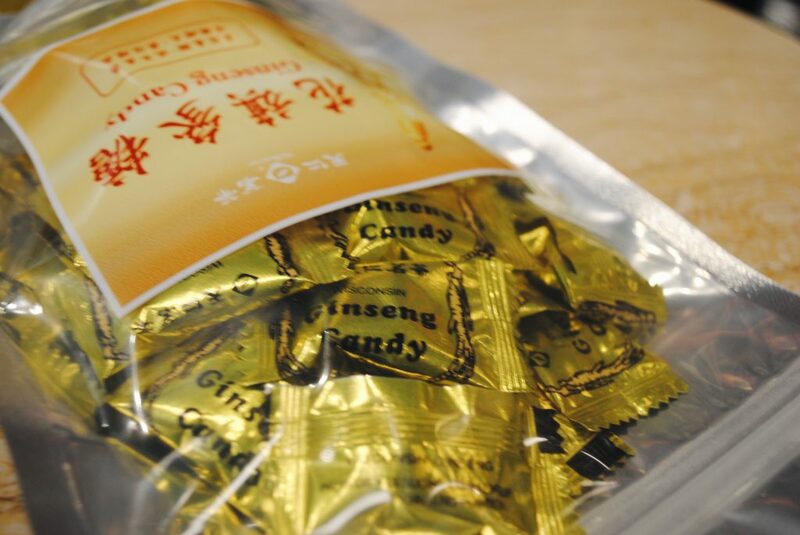 American Ginseng is available in a varieties of forms, such as whole roots, teabags, powder, candy, and capsules. For whole roots, they are mostly used for cooking. You probably have spotted them in soups, but you can also chew them without any preparation. 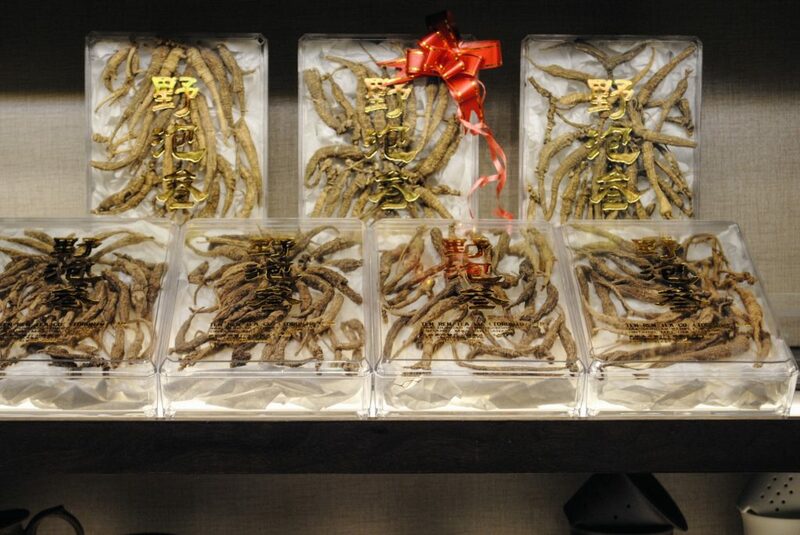 The highest quality of whole roots is Wild Ginseng, which is grown without any human interference. 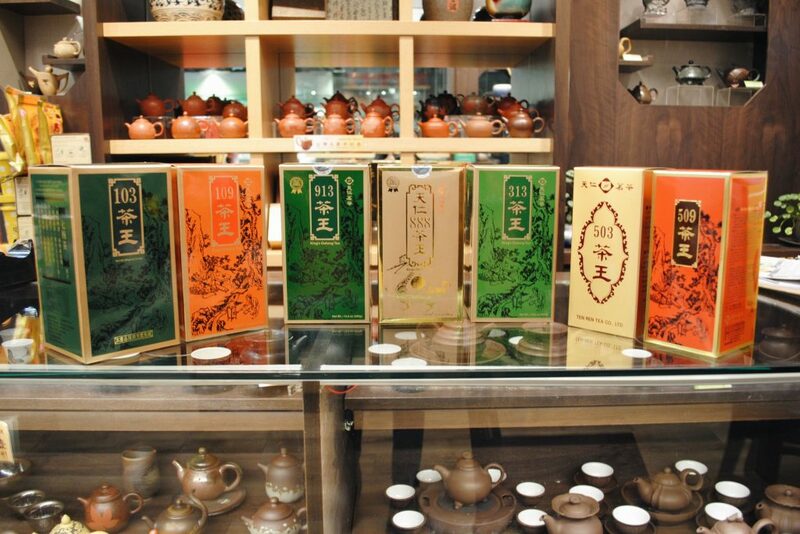 Another available types are Woods Grown and Cultivated Ginseng, which are fine quality of whole roots as well. 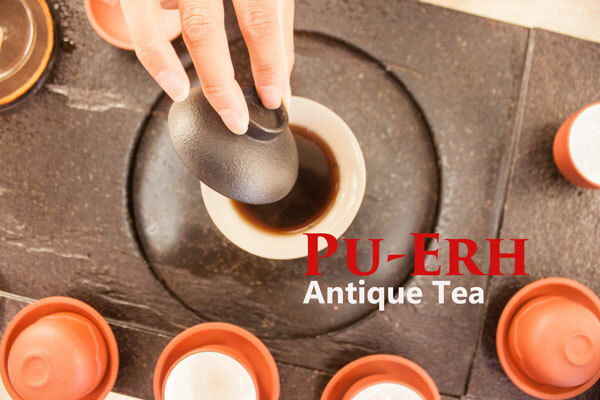 Although the easiest way to prepare whole roots is to make a tea from them, it can also be used to prepare your beverage by simply chopping the roots and putting them in a blender with beverage. 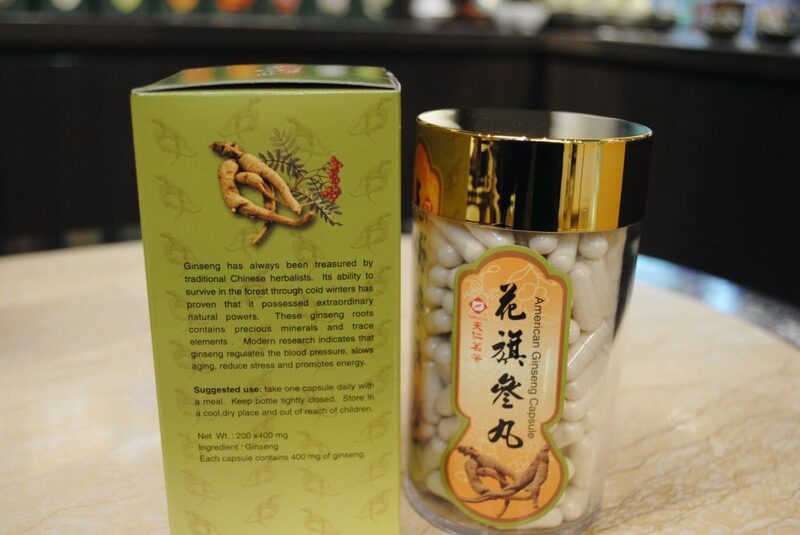 Ginseng powder is the most popular form of American Ginseng. 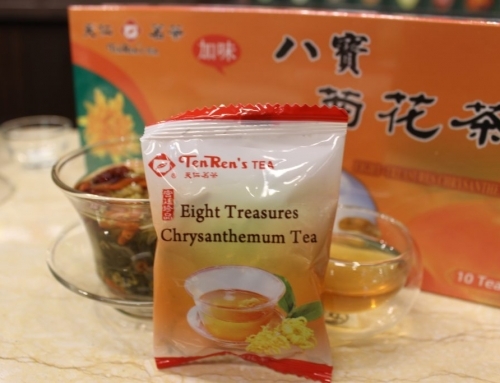 It can be made into tea, used for cooking and taken directly with water. 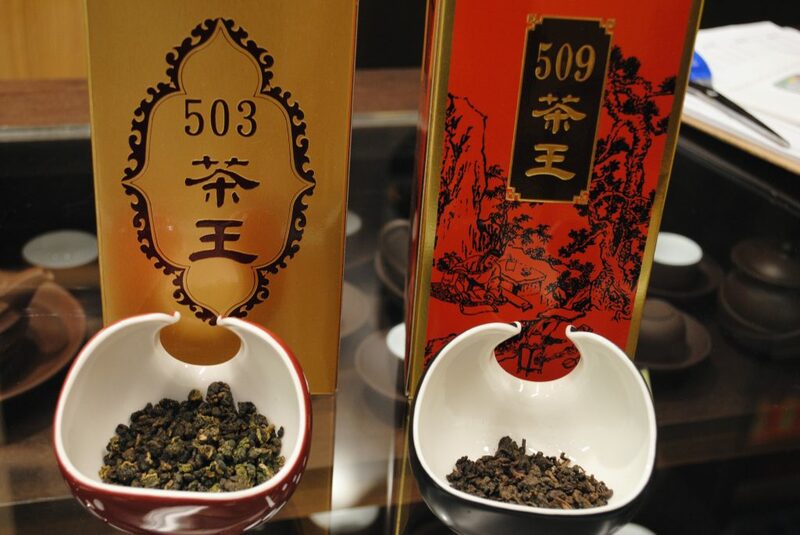 King’s Tea is the most well-known premium high mountain Oolong tea that is blended with Ginseng. 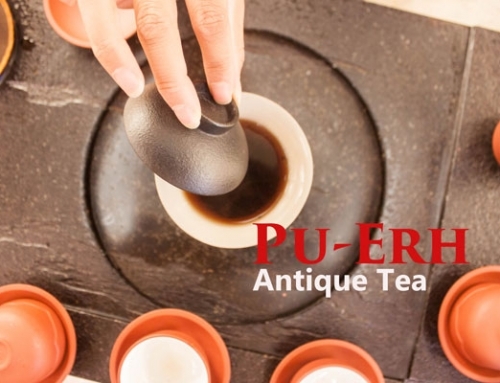 When taste it, you not only enjoy fragrant aroma, but also get nourishment of Ginseng. 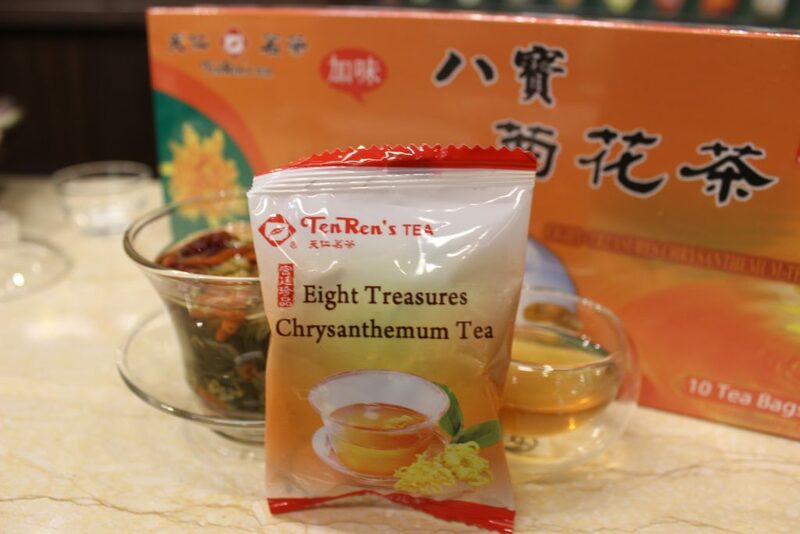 Ten Ren’s Tea offers different forms of American Ginseng for you to choose, such as a wild selection King’s Oolong Tea, American Ginseng Teabags, Ginseng powder, candy and capsules. If you have a sweet tooth or you are craving something fragrant, Ten Ren’s signature 913 Oolong Milk Tea will be the perfect choice for you!